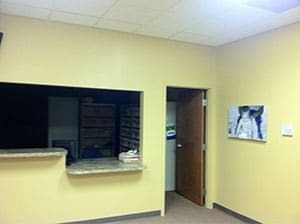 Columbus Podiatry & Surgery in Gahanna is our newest location in Central Ohio. 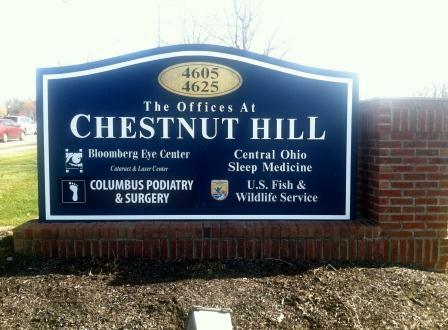 Columbus Podiatry & Surgery is located in Gahanna, on Morse Road in between Cherry Bottom and Hamilton Road. 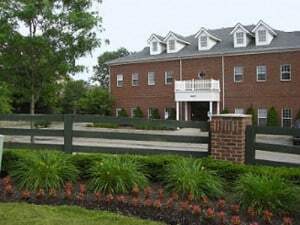 Our Gahanna podiatry practice is conveniently located in The Offices at Chestnut Hill and is minutes to Easton Towne Center. Our Gahanna podiatrists believe that a foot doctor and patient become a team for treating an individual’s feet. Our physicians spend most of their time listening, to understand your concerns and respond with the best treatment options for you. With the help of our professional staff, they also follow up to make sure that your problems and questions are resolved and your health improves. 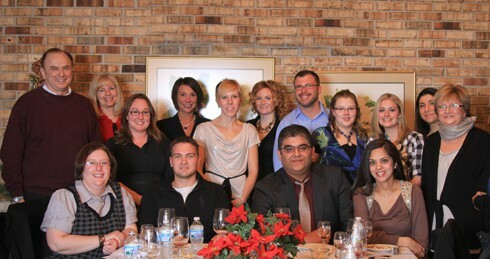 Please visit our team page to familiarize yourself with our practice and our Gahanna podiatry team. We know you have many choices when choosing a Podiatrist in Gahanna Ohio, so we have made requesting an appointment a simple process via our Web site. If, for any reason, you cannot keep a scheduled appointment or will be delayed, please call as soon as possible. This office requires that cancellations must be made within 24 hours or a $25 fee will be charged.